Good news to iPhone fanatics!! Globe Telecom has just announced today that iPhone 6 and iPhone 6 Plus, the biggest advancements in iPhone history, will be available starting November 14, 2014. 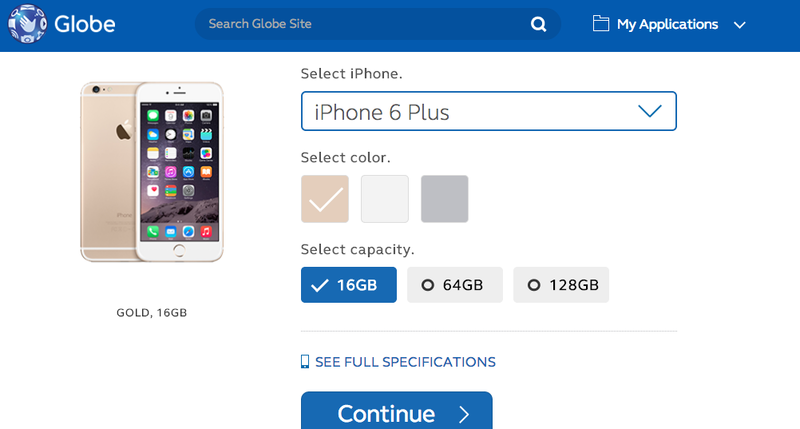 Customers can have a pre-registration beginning today at www.globe.com.ph/iphone6.